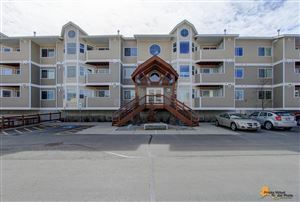 South Anchorage boasts a very convenient location to live featuring great residential communities, the most choices for shopping, local boutique shops, casual to fine dining restaurants, and close proximity to outdoor activities that Alaskans love. More people live in South Anchorage than any other part of town so there are many activities nearby. Living in South Anchorage also has the perks of being closer to the Seward highway for a quick drive to Girdwood, Homer or Seward. 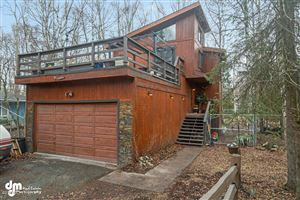 If you are looking for a home for sale in South Anchorage we have all homes for sale in this area featured on MLS from ALL the Real Estate Companies. If you are looking for a New Construction Home in the South Anchorage area call/text 9074404661 for availability of lots and pricing information.